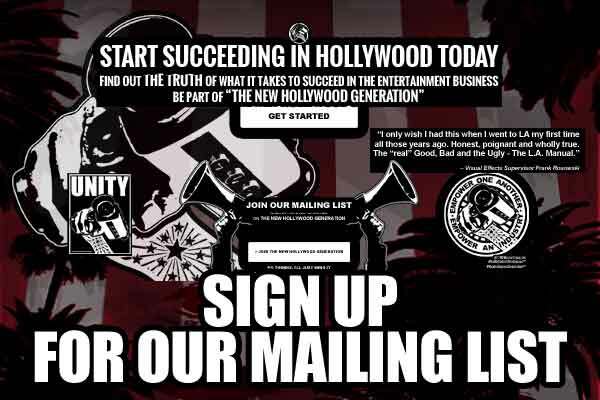 The purpose of the New Hollywood Generation is to positively empower one another and to empower the entertainment industry. It is important to engage in discussions that will initiate constructive lines of thought in the hopes to get young people to become thought leaders and to create a positive voice for themselves, their communities, and one another, as well as to be part of a unifying collective of artisans offering support and advocacy. What first began as an introduction to what it takes to be part of the motion picture and television industry, or more simply put: a guide to give you the steps to build a checklist of sorts and to reinforce the importance of planning, finding your inner strength, being persistent, and being resilient, grew into something very much needed to help whole generation find success and balance in not just their pursuit of the Hollywood dream, but also in life. This book was written for those who are going to Los Angeles with just a dream, a pocketful of money, and a few people, if any, to be their support system. The more I typed, the book evolved into something more than a checklist. I guess you could say it turned into a brutally honest conversation that I would have with you if we were sitting face to face shortly before you drove west to follow your dream as an attempt to introduce you to the overall process and backstory of a billion dollar industry. 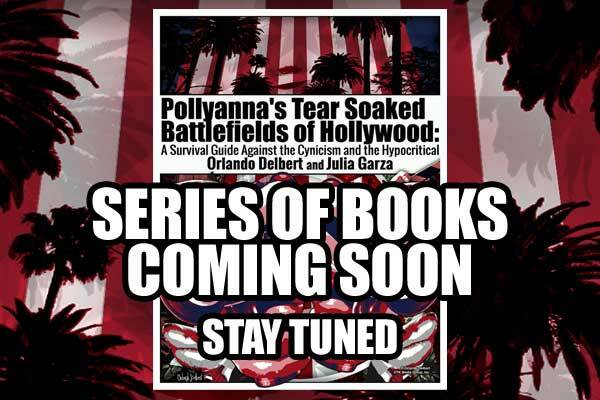 The “New Hollywood Generation”, together with the “Pollyanna” series of books, and the “Hollywood, Unapologetic!” series are all designed to help you build your tool-set for success in the Hollywood trenches as well as in life. More information about OTK Media Group, Inc. can be found at otkmediagroup.com. 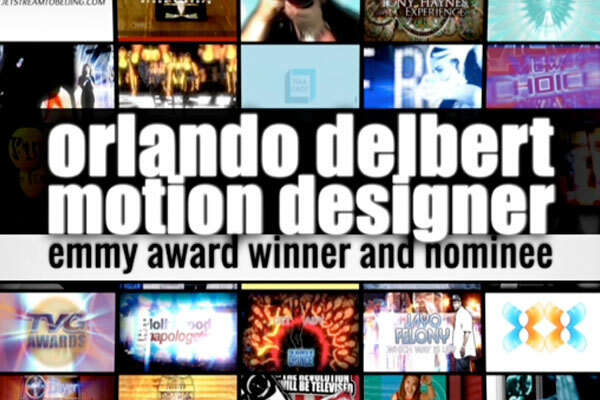 Orlando Delbert is a National Emmy® Award-winning and nominated graphic designer who specializesd in motion design and animated graphic packages for the entertainment industry. 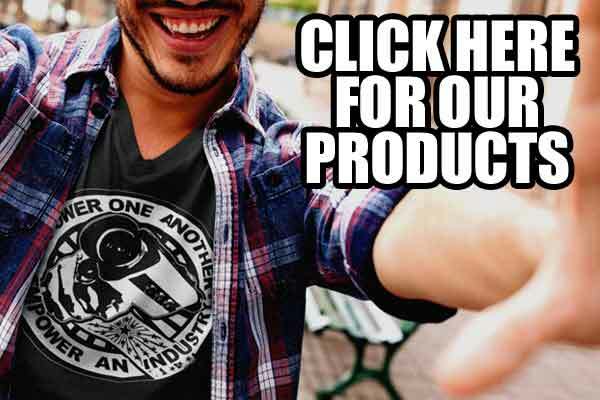 He was also the founder of the #NewHollywoodGeneration movement, creator of ‘Hollywood, Unapologetic!’, as well as co-author of “Pollyanna’s Tear Soaked Battlefields of Hollywood: A Survival Guide Against the Cynicism and the Hypocritical” series of books. OTK MEDIA GROUP is a fully integrated entertainment television and film production company. At the company’s core is an award-winning team with decades of combined experience in all facets of the entertainment industry. The philosophy of “family first” has been the organization’s anchor and basis for building relationships. 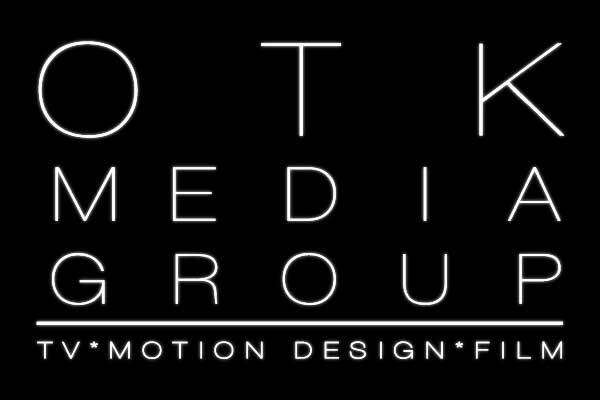 OTK Media Group, Inc. specializes in television and film development and production, commercials, music licensing, motion graphics and branding of television and cable networks.